Are you a fiction writer, poet, blogger, songwriter or I-don’t-know-what-to-call-this writer? Come sit in the sun, read, laugh, and write! We’ll show you techniques for coaxing secrets out of your characters, untangling unwieldy plots, getting to the heart of your poem or story, and making your words sing. If you want to share your work (and it’s okay if you don’t), we’re here to listen and offer feedback in the safe, supportive community we create together. Katherine Grace Bond is a YA author and poet, who had been creating mayhem with writers young and old for the last 25 years. She’s the founder of EpicWrite, combining live action role-playing, writing, and storycraft. She has been a Jack Straw Writer, and the recipient of a 4Culture grant for her work-in-progress (a time-travel novel in verse), and is looking forward to a residency at Camac Centre d’Art in Marnay-sur-Seine, France. ** Registration for teen class must be made under participating student's name. NOTE: This may require creating a new profile for the registration. 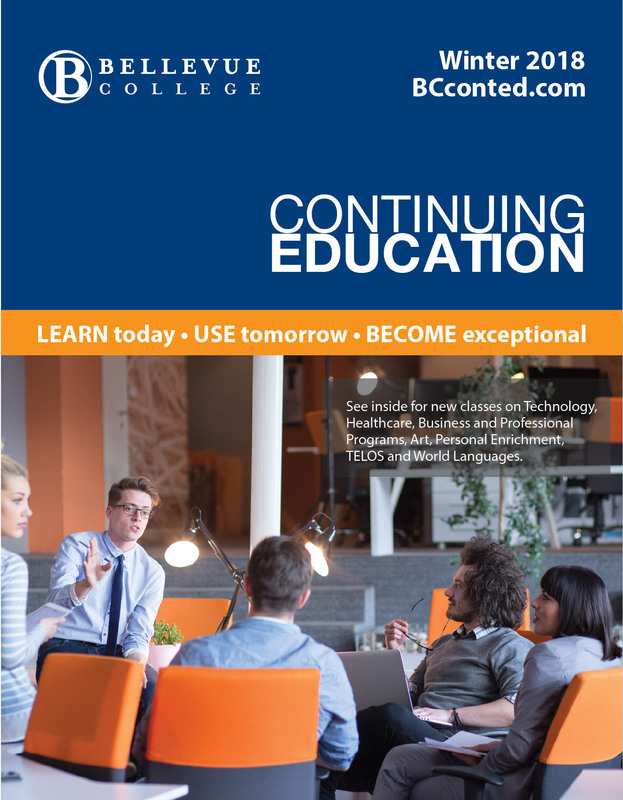 Please click here to download our "Health Authorization and Release" form and e-mail your completed form to conted@bellevuecollege.edu or bring it to your first class.